The following courses and e-books are self-study programs. Try a creative mindfulness practice that can help you learn more about yourself, find a way through a stuck place, and find clarity and understanding.  Thirty daily prompts on themes like play, trust, shadow, chaos, and balance. 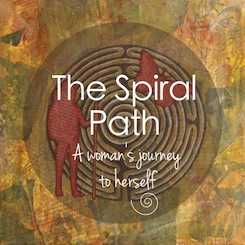 An e-course meant to help women find themselves again. 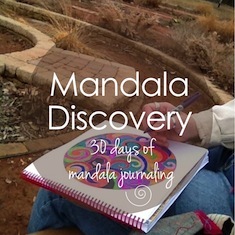 Through a series of inspirational lessons, creative prompts, and journal prompts, you’ll be invited on a journey that will take you inward, to your own sacred Self. 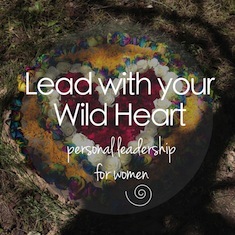 An intensive personal leadership program for women – unleashing and equipping edgewalkers, artists, changemakers, visionaries, teachers, storytellers and imaginal cells to be the leaders the world needs. 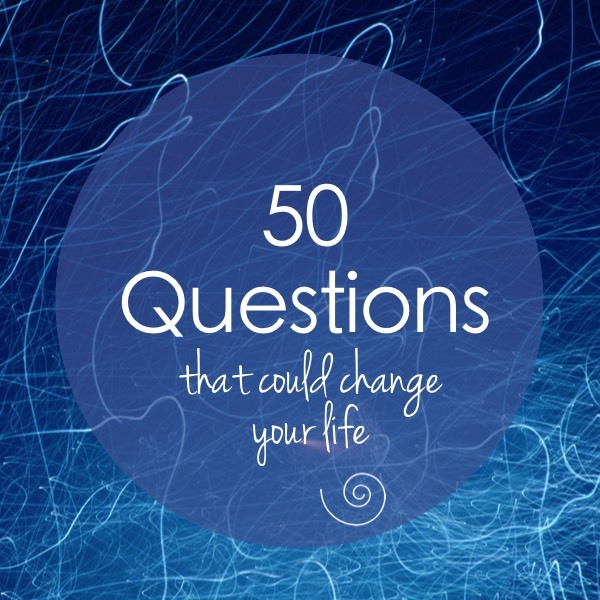 A question every day for 50 days that can be used to open meaningful conversations in workshops, invite deeper exploration in coaching sessions, and spur you on to dig deeper and deeper in your personal writing.